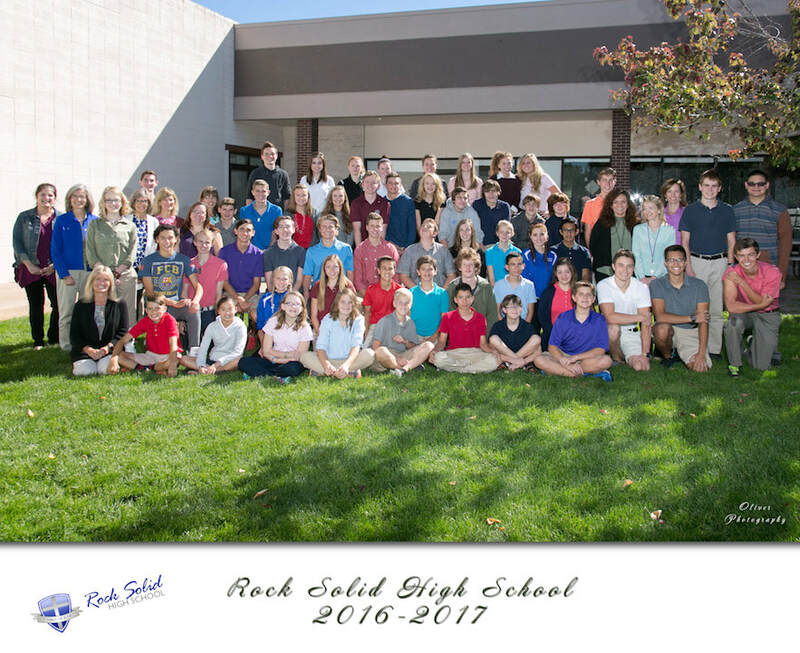 In 1996 a group of home school parents founded Rock Solid High School. We had realized the importance of preparing students academically, socially, and spiritually for college. Our vision was to create a program that would highlight a comprehensive Christian education while allowing parents the opportunity to continue overseeing their student's development. Patterned after colleges, we formed a private Christian high school that would meet at school part of the week with qualified staff, while parents remained the primary overseers the remainder of the week. In the fall of 2015, Rock Solid adopted the University-Model®.The University-Model® combines the best attributes of traditional schooling with the best attributes of homeschooling and integrates them into one model. The result is a quality, cost-effective, college-preparatory education that gives parents more time for imparting their own faith and values to their children. 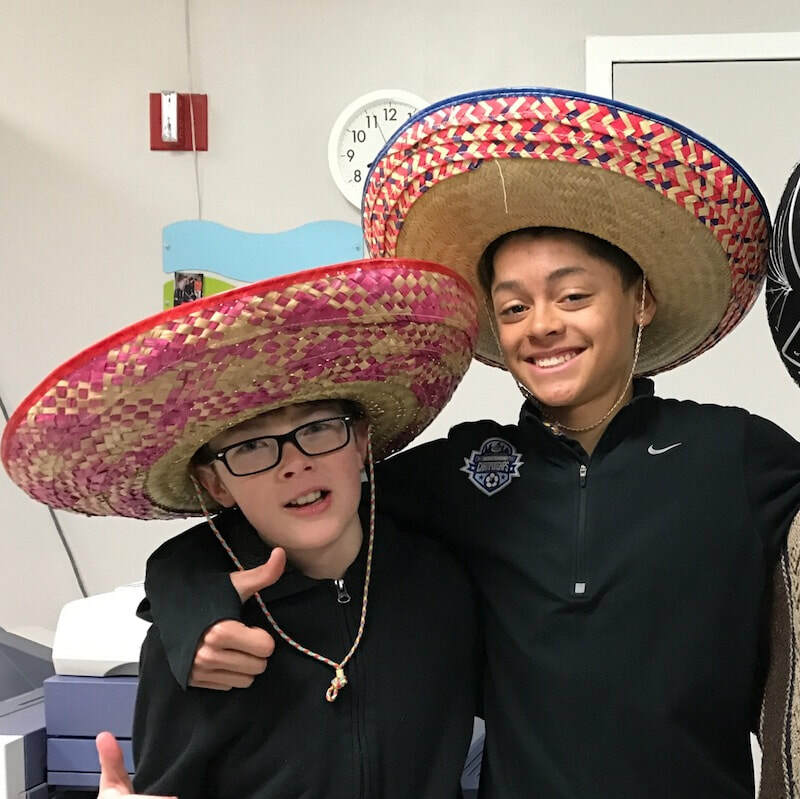 In partnership with one another, parents and the school work together toward a mutual goal: to produce wholesome, competent, and virtuous followers of Christ who will change the world in their generation. 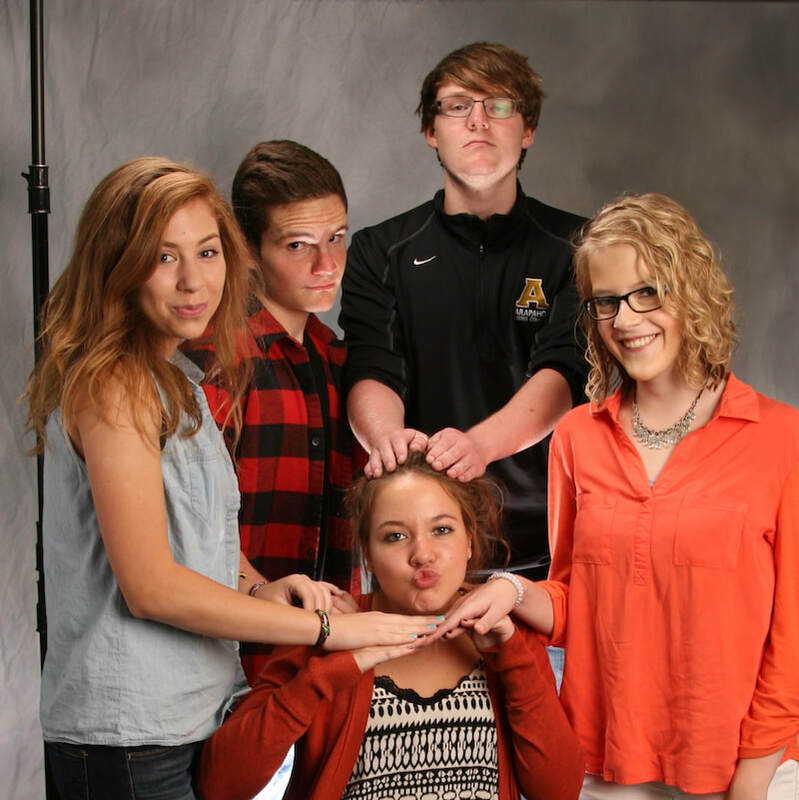 During this change the school added 6th through 8th graders and outgrew its high school title. Rock Solid High School had matured and Rock Solid Christian Academy was soon born. In 2018 RSCA became a certified University-Model® school and is presently a candidate for accreditation through Christian Schools International and AdvancEd. We’re excited about adding grades K-5 in the fall of 2018, and are grateful for the many ways God continues to bless RSCA.